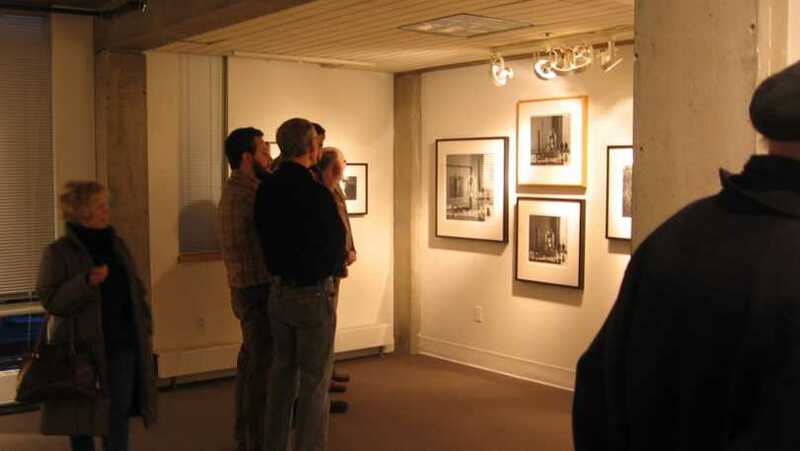 Chazan Gallery at Wheeler is a nonprofit artists' space which exhibits a wide range of contemporary work by artists living or working in the area. 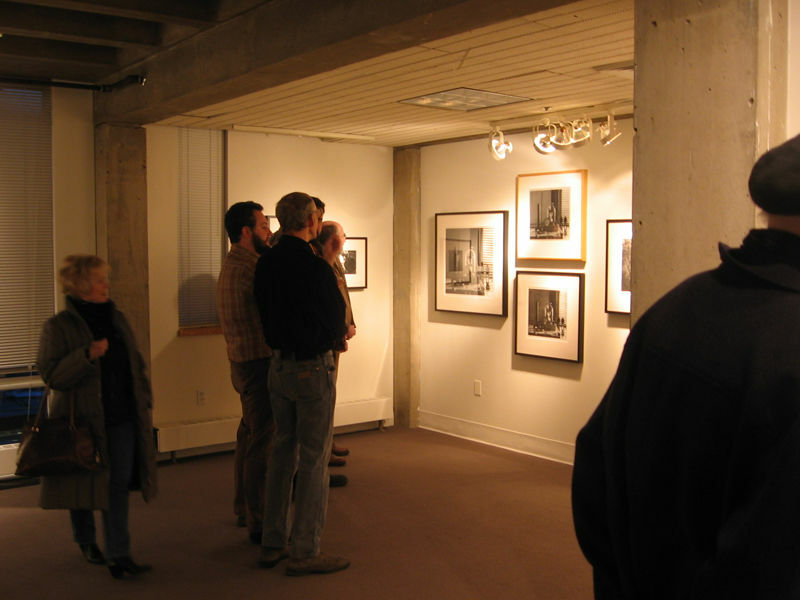 Providence is a city with a very large community of artists, and the gallery provides an excellent space for these artists to exhibit their work. Through an open jury process, the gallery shows work from among the strongest artists in the area in a series of varied and interesting exhibitions each year. Bill Van Siclen, the Providence Journal's art editor, has called the gallery "a model of quality and consistency. The artists have been among the best the state has to offer." Located on the East Side of Providence near Brown University and RISD, the gallery is totally supported by Wheeler School, a gift to the Providence arts community from the school.